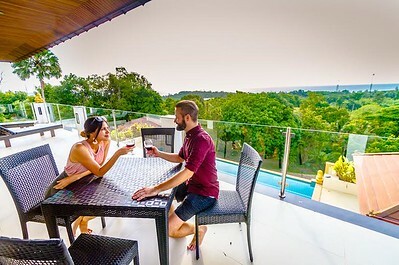 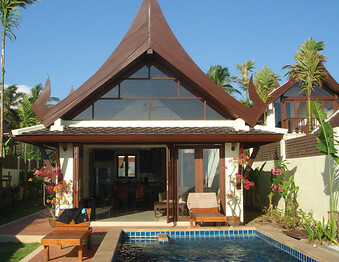 Rent a 2 bedroom Koh Lanta villa for your friends and family to enjoy your own space. 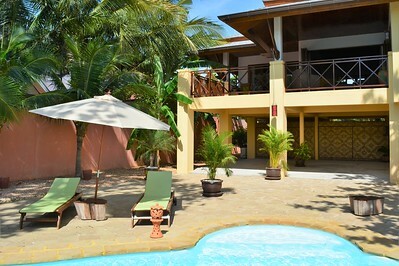 You can have a private pool and be right on the beach if you wish. 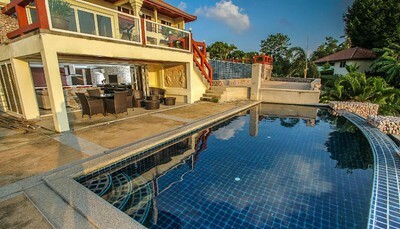 Lanta Beach Front Villa is a 2 bedroom villa located directly on Ko Lanta’s Klong Nin beach with a private swimming pool. 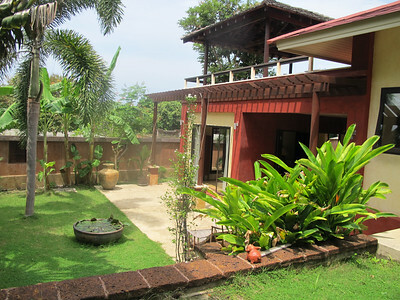 Villa Lipana is a 2 bedroom villa located near Klong Nin Beach, Ko Lanta. 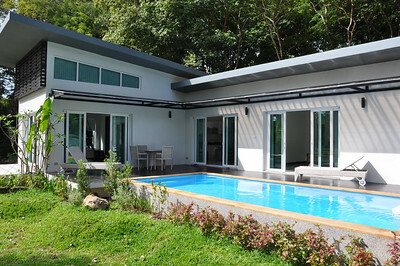 It has a private swimming pool and a large workout space too. 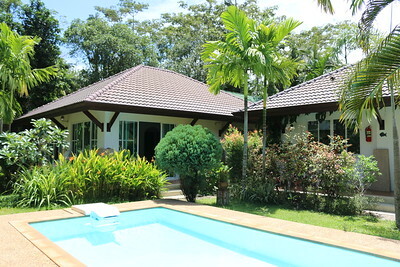 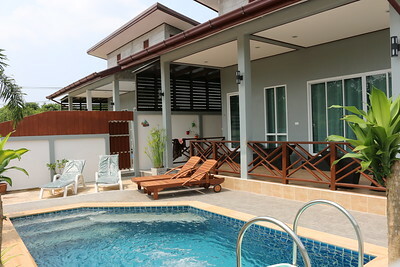 A two bedroom villa with private pool for rent on Ko Lanta. 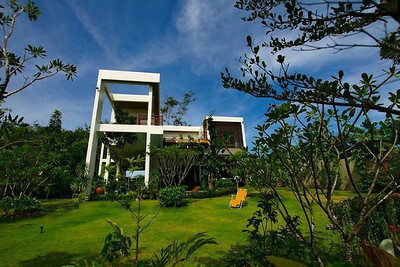 The villa sits in its own secluded forest area near to Klong Khong beach. 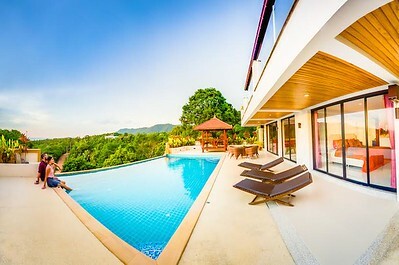 Villa Itam is a 2 bedroom villa with a shared pool in Klong Khong, Ko Lanta. 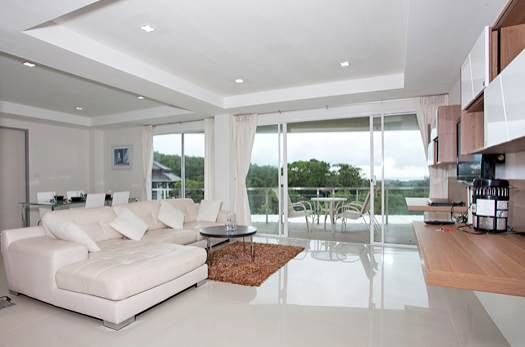 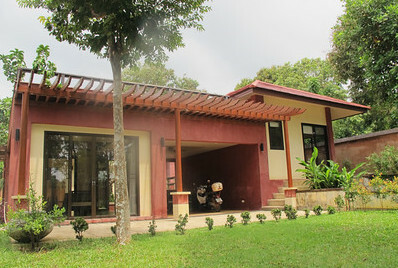 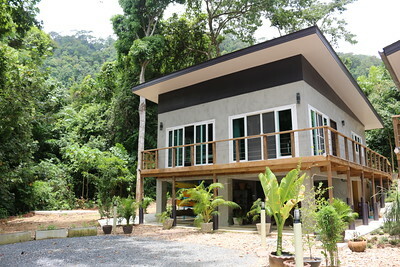 Villa Itam is located 800 metres from Klong Khong beach. 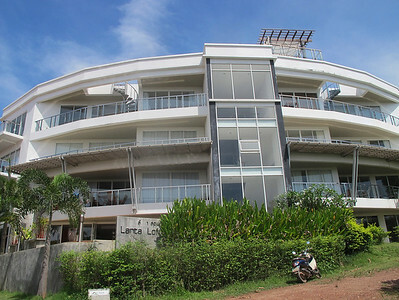 These luxury 2-bedroom apartments are located in one of Ko Lanta’s loveliest apartment complexes near Long Beach. 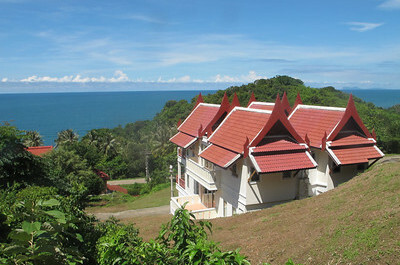 The second floor apartment is available with seaviews. 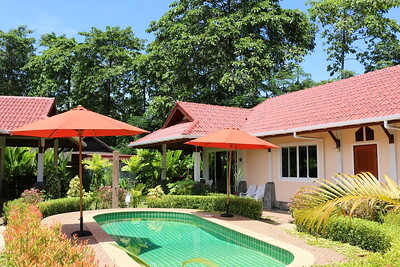 Villa Meray is a 2 bedroom villa near Klong Khong Beach on Ko Lanta. 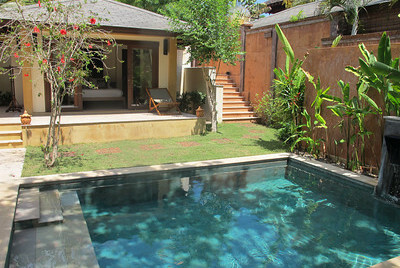 The villa has a shared swimming pool and is nearby restaurants and bars.